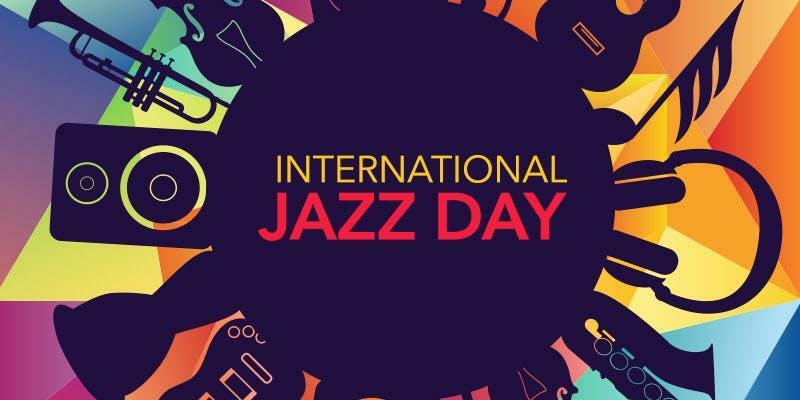 International Jazz Day is being celebrated today, Monday, April 30, with events organised in nearly 200 countries worldwide. The UNESCO Goodwill Ambassador and the chairman of the Thelonious Monk Institute of Jazz is co-artistic director of the concert along with saxophonist Igor Butman, one of Russia’s most prominent jazz artists. The live concert will unite a broad coalition of musicians, including Iconic jazz pianist Herbie Hancock (USA) and renowned saxophonist Igor Butman (Russia) will serve as artistic co-directors of the all-star concert and John Beasley (USA) will serve as the evening’s musical director. The concert will feature performances by an international roster of artists including Cyrille Aimée (France), Oleg Akkuratov (Russia), Till Brönner (Germany), Oleg Butman (Russia), Terri Lyne Carrington (USA), Fatoumata Diawara (Mali), Joey DeFrancesco (USA), Vadim Eilenkrig (Russia), Kurt Elling (USA), Antonio Faraò (Italy), James Genus (USA), Robert Glasper (USA), David Goloschyokin (Russia), Hassan Hakmoun (Morocco), Gilad Hekselman (Israel), Horacio Hernandez (Cuba), Taku Hirano (Japan), Anatoly Kroll (Russia), Gaoyang Li (China), Rudresh Mahanthappa (USA), The Manhattan Transfer (USA), Branford Marsalis (USA), James Morrison (Australia), Moscow Jazz Orchestra (Russia), Makoto Ozone (Japan), Danilo Pérez (Panama), Dianne Reeves (USA), Lee Ritenour (USA), Luciana Souza (Brazil) and Ben Williams (USA), among others. The Director-General of UNESCO, Audrey Azoulay, and UNESCO Goodwill Ambassador Herbie Hancock announced the programme for the 2018 edition of International Jazz Day, with events in Saint Petersburg (Russian Federation), a World Heritage site and this year’s Global Host City, and over 190 countries around the world. A series of educational and outreach programmes will take place in the Global Host City, where the Day will culminate in an extraordinary all-star concert at the historic Mariinsky Theatre, an event which will be streamed live worldwide. 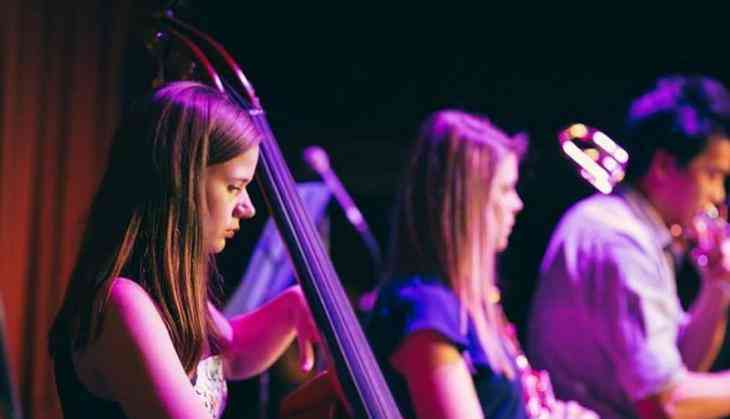 Partners from the seven continents will celebrate Jazz as a universal language of peace on International Jazz Day, which is celebrated every year on April 30. The 2018 Global Concert will be webcast on JazzDay.com and Facebook on Monday, April 30 at 16:00 New York, 21:00 London, 22:00 Paris, 23:00 St. Petersburg and 05:00 Tokyo (May 1). You can watch the International Jazz Day 2018 Global Concert will be webcast on JazzDay.com, starting at 4 p.m. EST. The show will also be streamed on Facebook Live today on Monday, April 30 at 16:00 New York, 21:00 London, 22:00 Paris, 23:00 St. Petersburg and 05:00 Tokyo (May 1).